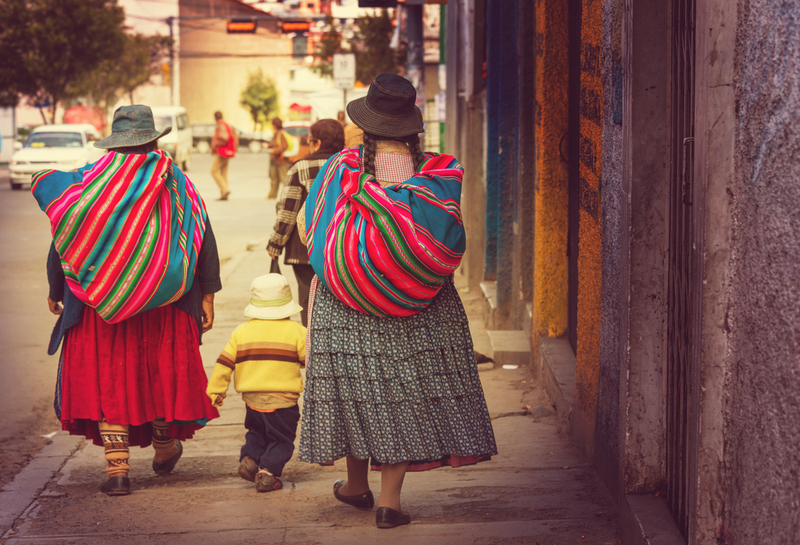 Travelling to Bolivia offers one of the most authentic experiences of South America. 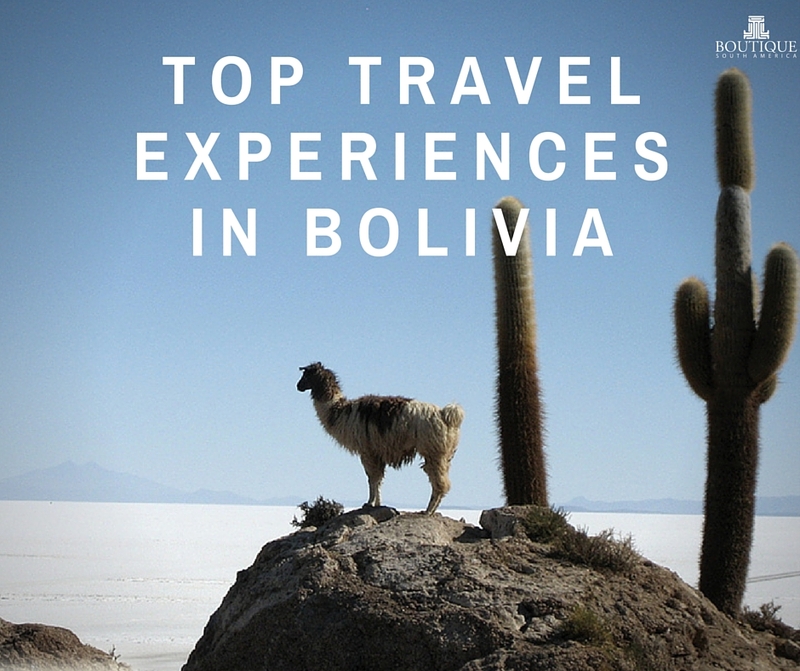 Here are some of the best things for travellers to do in Bolivia. 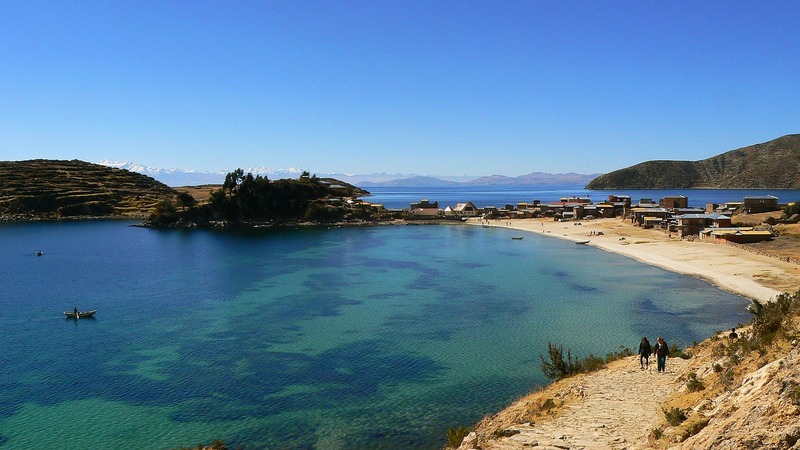 Spiritually significant as the birthplace of the Incas, Titicaca is the world’s highest navigable lake and also quite scenic to cross. Located between the border of Peru and Bolivia, travellers use this as a popular boat crossing from country to country and is quite scenic. You can visit several islands such as the Sun and Moon islands as you travel across from one side to the other. 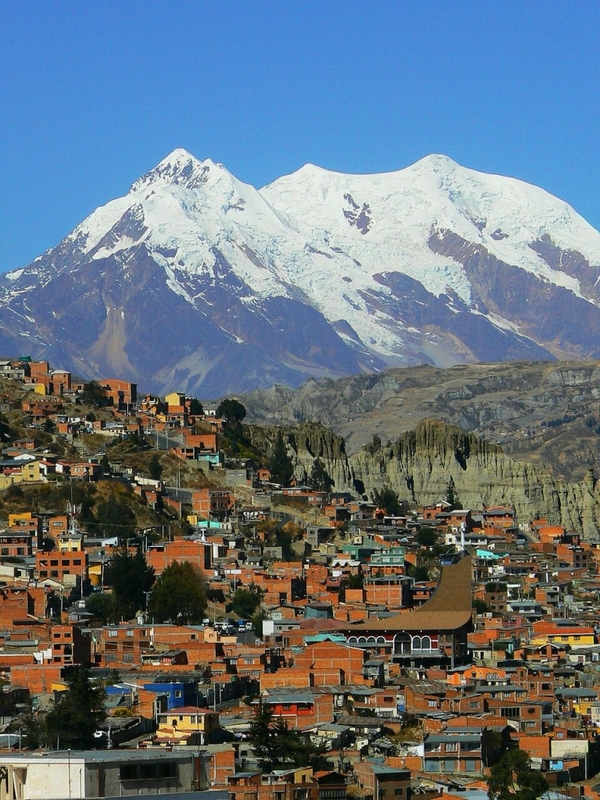 Although one of the highest cities in the world by altitude and Bolivian capital, La Paz more than just an administrative centre. The spirit of the local cultures transcends through this busy metropolis surrounded by incredible mountains. 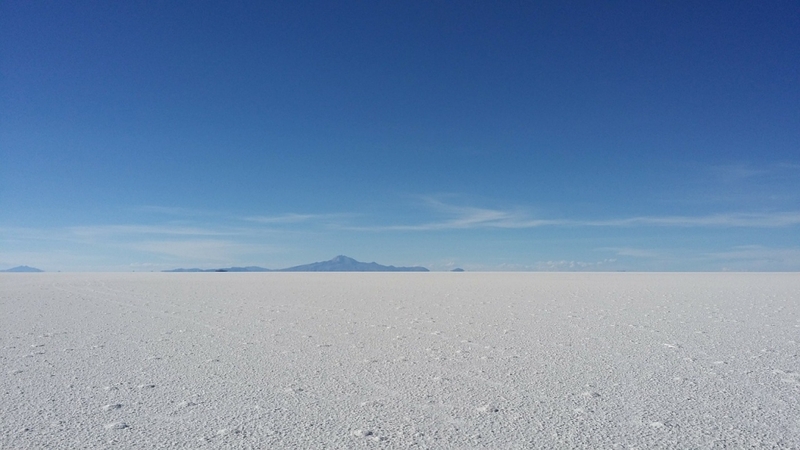 Admire the beauty of desolate Uyuni. These Bolivian salt flats are some of the most picturesque in the world and offer a great experience whether you travel in wet or dry season. The salt flats are accessible by a flight from La Paz or by road from Potosi and are said to have inspired the famous landscapes of artist Salvador Dali. As authentic as the local feel is of Bolivia is in the cities, the remains from the colonial boom times add an extra intriguing perspective. 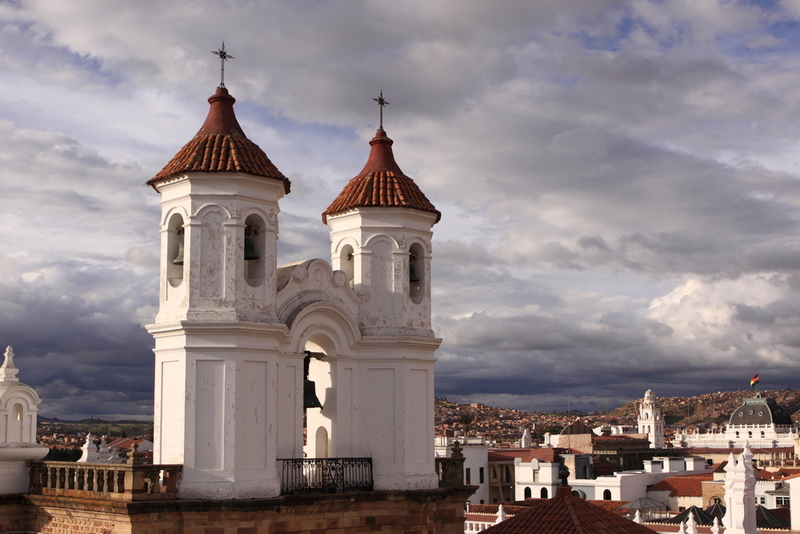 The city of Sucre for example was the original capital of Bolivia and world heritage listed for its blending of architectural styles between the European and the Latin. You are still also able to see what is left over from the silver boom in the mining town of Potosi. Have you travelled to Bolivia or interested in any of these sites? Let us know in the comments.